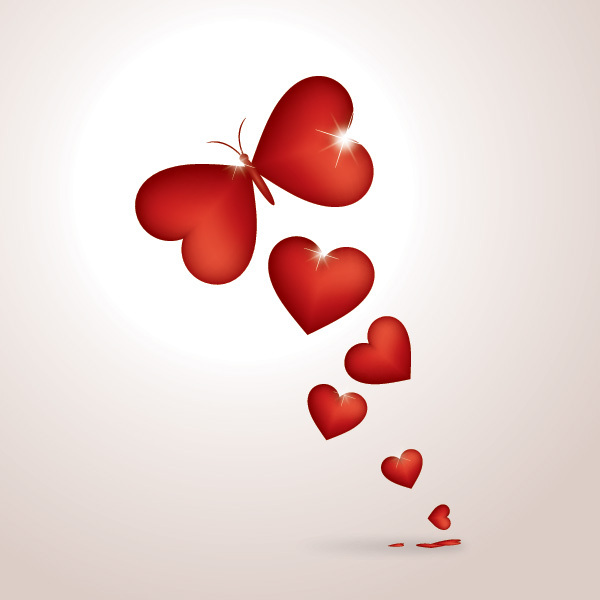 Love is like a butterfly…it goes wherever it pleases, and it pleases wherever it goes! Simply Holistic Summit on Periscope: Love is in the Air! If you would like to receive email alerts about future online summit events, click on sign up and give us your email address! The theme for this second summit event will be “Love is in the Air”! With Valentine’s Day fast approaching, many of us have love on the mind – lost love, found love, unconditional love and so on. We have quite a dynamic and varied line-up of speakers ready to speak to you on all topics of love! This event will be aired as a free, live, interactive broadcast on Twitter’s Periscope App, and will be available for replay for 24 hours after the event. There are two ways to view the broadcasts. One is from your desktop or laptop (click the links next to the speaker). But in order to view and INTERACT on this summit event, you could download the Periscope App on IOS or Android mobile devices. You can then click on the links next to each speaker’s name below (from your mobile device) in order to access the presentations. The “broadcast links” will start blinking the word “LIVE” when the speaker is actively broadcasting. Alternatively, you can search for the speaker on the Periscope App (using the name on the links below, this is their “channel” names). If you would like to be a broadcaster in a future Simply Holistic Summit event, please visit HolisticBroadcastCommunity.com.